I have found many different products that I want to share with you. I have a bunch of May Favorites so lets just get into them..
I’m gonna start with some body products. The first products are.. These two products together are absolutely amazing! Not only is the smell completely delicious but after using them my legs and body are completely smooth. I think it’s very important to exfoliate your body, and I like to do that in the shower after shaving my legs. When I get out of the shower I put the lotion all over and it leaves me soft and smelling so fricken good. I like using the same scents so the smell really lingers throughout the day. I prefer the 24 hour moisture lotion instead of the classic bath & body works lotions because I feel like they aren’t sticky and they really do leave me smooth for 24 hours. They have many different scents, but I recommend the Sweet Pea scent and the Japanese Cherry Blossom! I watch Youtube videos on makeup basically in all my free time and this blush was long raved about. I’ve had this blush for about 8 months, and its definitely a holy grail product. I made this a May favorite because now that I’m tanner this blush just makes me look really glowy and healthy. It’s sheen so its really pretty and you can use it and skip the highlighter. I think it’s a must have for summer. I also have swatched below Luminoso the Milani Powder Blush in Tea Rose. This is another alternative if you want something matte with no shimmer. They both are great blushes and are nicely pigmented. The Tea Rose blush is more of a pinky pink but would look beautiful on many skin tones. These next products work beautifully together. I like the Maybelline concealer a lot, but if I’m being honest the Fit Me concealer and the Instant Age Rewind are both really good and maybe slightly better. 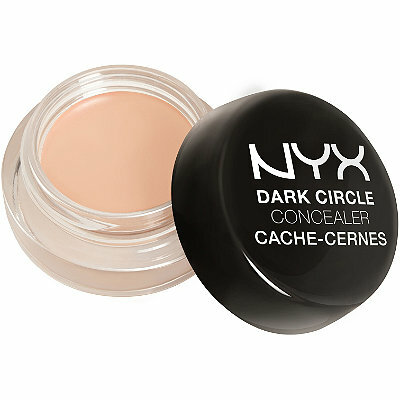 I put this in my favorites because its still a great concealer and it covers my dark circles. I like it a lot for covering pimples, and I actually like it better for acne than I do the Fit Me. It’s a little thicker than the Fit Me but I tend to grab it more just because the color is better for my skin tone at the moment. When I’m done with my concealer I put the Elf Hd powder under my eyes. It’s so beautiful and it brightens my under eyes up perfectly. This powder is $3 and I think it’s a no brainer to pick it up. When blending my concealer and putting my powder on I love using the Elf Flawless Concealer brush. It’s also $3 and it is an absolute dream. I absolutely love this combination. I love them both by themselves as well. The Milani lip liner goes on so smooth and I love the formula. The color is perfect for everyday and with the NYX lip cream you can brighten it up a little bit. I love the consistency of the NYX lip cream, it applies nice and even and dries to a perfect nudey pink color. They’re both inexpensive and I think you can get great quality lip products from the drugstore and save your cash. This primer has CHANGED. MY. LIFE. This stuff is so inexpensive and it makes my lashes look so long and have so much volume. I don’t think I’ll ever stop using this. It really makes you look like you have falsies. It’s a great way to give your favorite mascara a boost. The best part about the primer is that I only have to use one coat of mascara! I think it’s a must have for nice long lashes. Over the past few years I’ve tried out hundreds of different products. I have found products that are so good, that I can never live without them again. I’ve repurchased some of these so many times and I feel that I must introduce them into your life. I am so obsessed with this dry shampoo. I have extremely oily hair, so I’ve tried multiple dry shampoos. I was so unhappy with dry shampoos at first because my hair would still look oily after spraying half the can on my head. After being frustrated with having oily white hair I went back to CVS to find something new. I stumbled upon this a couple years ago and the bottles were so cute so I thought “Okay, why not?” I bought the fresh scent and sped home to try it out. THE OIL DISAPPEARED. My hair looked and smelled like it was just washed and I had tons of volume. 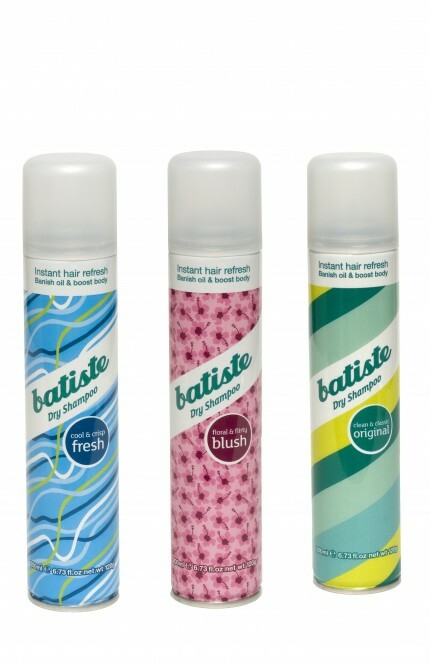 I have gone through cans of this stuff and I’ve tried all three scents above. My favorite is the fresh scent and I will take this stuff with me to the grave. I have had the best eyebrows, and I have had the worst eyebrows. I used to get my eyebrows waxed, and at times they would come out really nice and other times the lady would destroy my perfect thick arches. I became so frustrated that I decided I would just tweeze on my own. Tweezing my eyebrows are really easy for me and I save $10 every two weeks..win win. But sometimes I have some bald patches or I rush through tweezing them and they don’t look their best. (NEVER RUSH THROUGH TWEEZING YOUR EYEBROWS) but.. now that you know my eyebrow history, I will give you the solution to your eyebrow troubles. The E.L.F. eyebrow kit is literally fool proof and it makes your eyebrows look perfectly shaped, yet so natural. For $3, it’s a clear winner. First, you apply the dark brown wax and then you apply the light brown powder. Follow your natural brow and then finish off with a clear brow gel. So simple. This mask is great to use once or twice a week. I have tons of split ends and the ends of my hair are so dry. This stuff smells amazing and makes my ends look so soft and healthy. A little goes a long way for me and it honestly lasted me forever. I also have been using this lines everyday conditioner and I’m finding that I really love it as well. It’s an easy step to getting soft beautiful hair! This cleanser is awesome! It smells so light and fresh and makes my face feel so clean and refreshed. I have used this bottle for almost two years, it never runs out and It’s so cheap. I pop it on to my Clarisonic and use it in the shower. 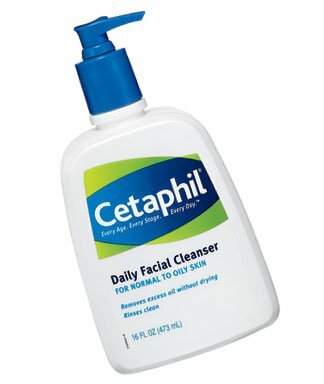 I have tried countless cleansers and I always end up coming back to this one. Great product. I found this mask at CVS, and it has transformed my complexion. After a long stressful day I like to put this on and leave it on until it dries. It really does relax me and make my skin so soft and beautiful. The whole line of masks are fantastic but I found that I really enjoy this one the most. It smells nice and you don’t have to use a lot to cover your whole face. The best part of this mask is that it only cost $4. 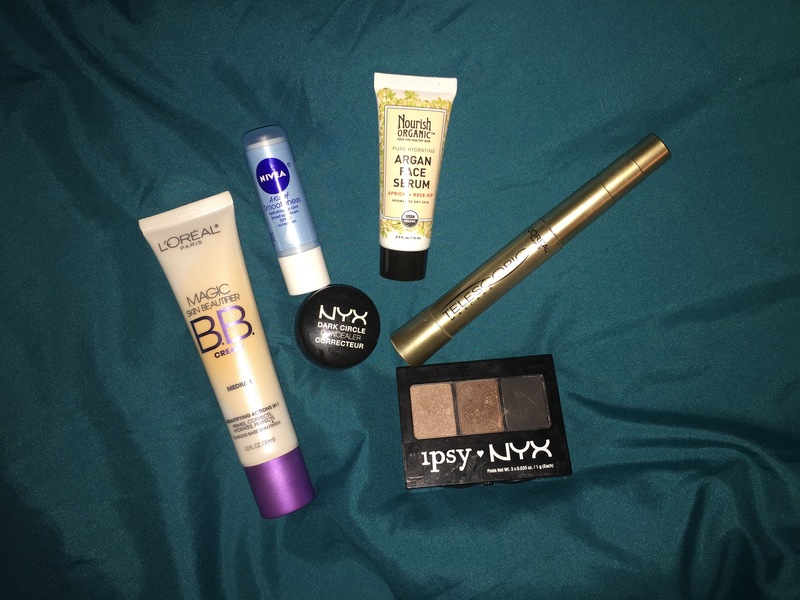 For my first official blog post I decided to do an October Favorites! I always love reading these and I have some products that need to be recognized for being fricken A-MAZZZING. The first product I will be talking about is…. I would rate this product 4.5 out of 5! I picked this up at my local Walmart for about $8. My skin is normally oily so I don’t like wearing things that clog my pores, and I also have pretty clear skin so I usually don’t feel the need to wear face makeup. I wanted something that would give me shear coverage and just even out my skin tone. I did my research on BB’s and decided to give this one a go! It goes on so evenly and smooth and leaves my complexion looking flawless! 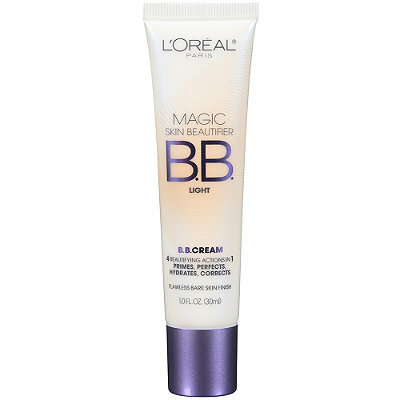 I can wear it a little more than 8 hours before I get oily, but I also get oily extremely fast so I am very impressed. I like to blot with oil absorbing sheets usually around the 5 hour mark. I definitely would recommend to someone who wants something light that will give them a nice even complexion. The next product I want to talk about is.. I received this little gem in my October Ipsy bag. I have only been using for a couple weeks but so far I am OBSESSED. Usually, I would never put any type of oil on my face because my skin is usually disgustingly oily…but my skin has decided to play some tricks and go extremely dry on me for the Winter. I definitely needed some moisture put back into my skin so I decided this would be the perfect product. 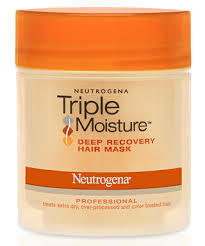 I put it on after moisturizing and a little goes a long way! 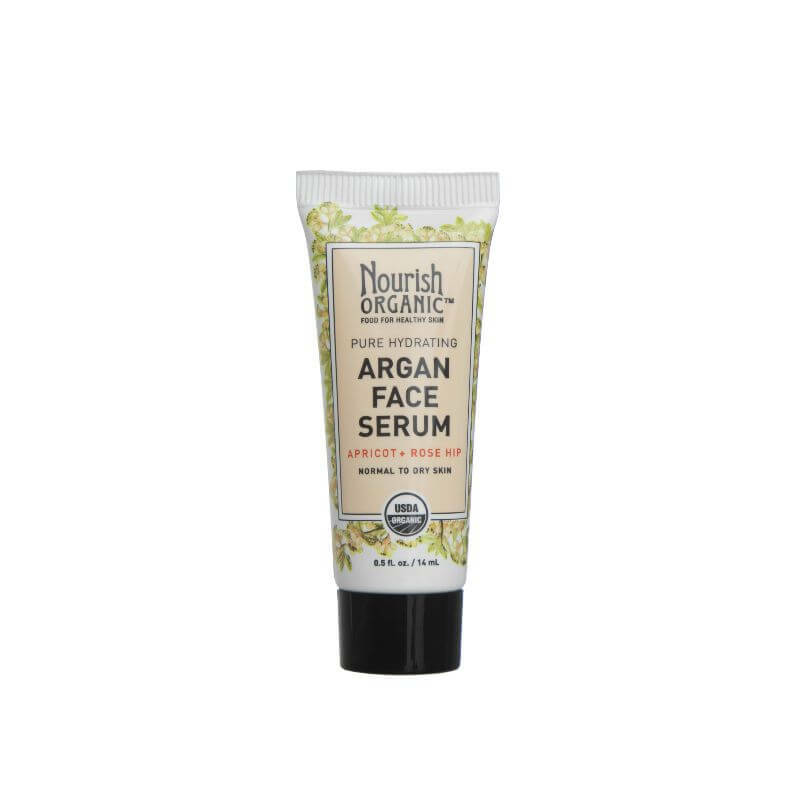 After it is rubbed into my skin it feels so soft and the dryness instantly goes away. My skin stays smooth all day and to my surprise I do not get oily from it. This retails for about $24. It is a little too pricey for my budget so when I run out I will probably try a drugstore alternative. I will keep you posted if I find a dupe! This concealer brings me back to life! I bought mine at CVS for about $6. When wearing this I like to wear it under my everyday concealer. The salmon color cancels out the darkness and really lightens up my under eye. I apply it with my fingers and let the warmth melt it into my skin. This concealer really makes my under eyes look flawless. I wouldn’t recommend piling it on because it can get cakey and cause your under eyes to crease. I like to set it with my ELF HD translucent powder. GET THIS MASCARA!!!!!!!!!!!!!!!!! I am so obsessssssed with this! I honestly think this is better than any other high-end mascara. 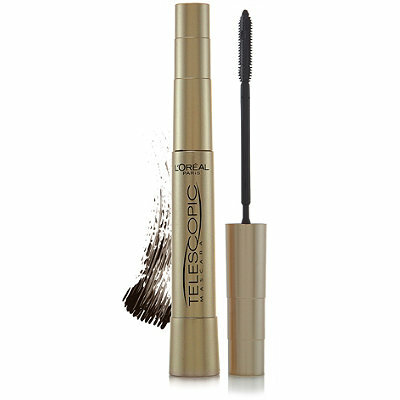 It dramatically lengthens my lashes and doesn’t get clumpy. I never have to go past two coats and it also is great for bottom lashes. I got this at Walmart for only $7!! How can you go wrong?! This product is a long time favorite. 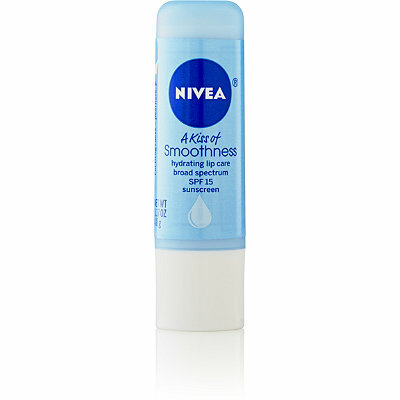 The reason why I put it in my October Favorites was because now that it’s getting cold my lips are getting extremely chapped, I need something that is gonna make them smooth and stay smooth. You can get this at any drugstore for just a couple bucks and it will last you for months. It has a light scent and it’s a fat stick so it gets your whole lips! ELF Lip Exfoliator!! It’s only a couple $$ and it leaves your lips perfectly prepped and smooth for your chapstick..highly recommend! !